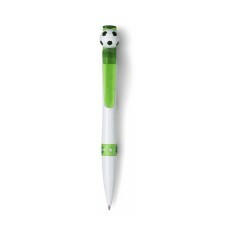 In search of more than just a pen? One that has more than just writing capability? 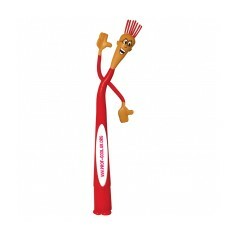 Our promotional Novelty Pens offer plenty of options from fun characters on top of the pen to built in lasers for tormenting your cats. 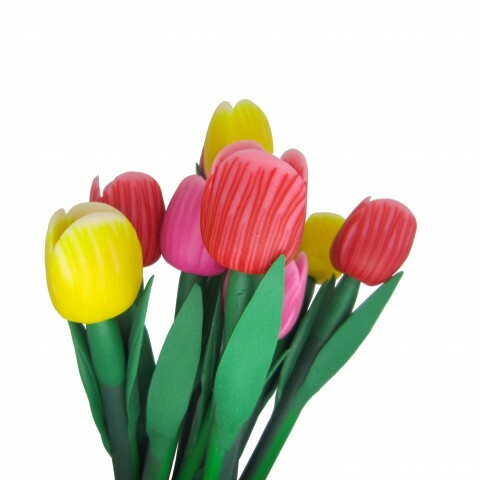 Hand them around at fairs, pass them out around the school or brand them ready to sell in your gift store. 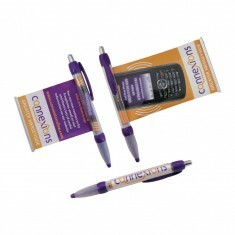 Personalised novelty pens can be used for a variety of different promotions and we have a greatly varied range of products that you can brand with your own design. 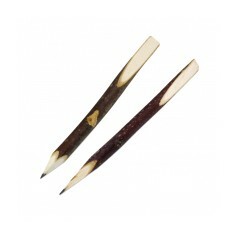 Biodegradable customised novelty pens with seeds in them, pens made from twigs even pens with banners that pull out with your custom print on them. We’ve got plenty of different kinds! 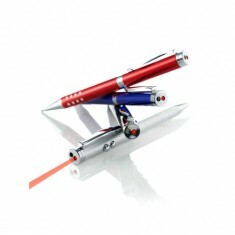 If you are looking for the pen with a built in laser, try the personalised Ballpen with Laser Pointer & LED Light. 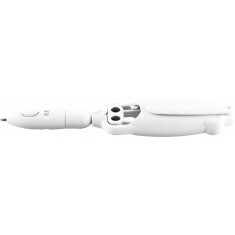 But the one that we love is the custom printed Multi Tool Pen. 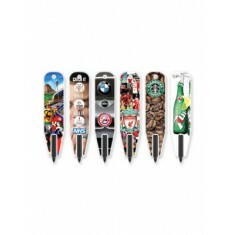 This novelty pen comes with 6 different tools built into it. 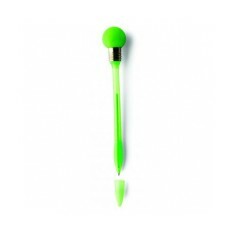 The handyman’s dream, this pen can measure spirit levels, inches and centimeters, screw in loose screws and even has a stylus to help them scroll through their Spotify playlist whilst they’re doing jobs around the house. 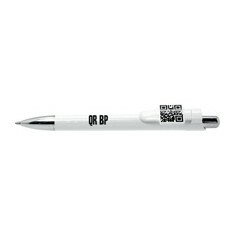 Laser engraved with your design, your branding will be hard wearing regardless of how many times this pen gets bashed around in the tool box. So the only question left is: which one is your favourite? Once you’ve decided, pop it into a quote basket and get a price for it today. 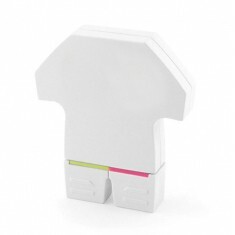 Stand out from the crowd and make a scene with our novelty custom printed Tuli.. Floating 2D insert. Printed to the barrel. Blue or black ink. Lower barrel pantone matched. 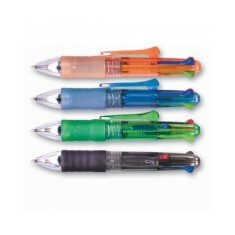 For a great mail out item that doesn't sacrifice excellent promotion, our cust..
Automatic 4 colour ballpen in translucent blue, green, orange or grey with blu..
Ballpen supplied on a handy neck cord with a black safety break. Idea for conf.. 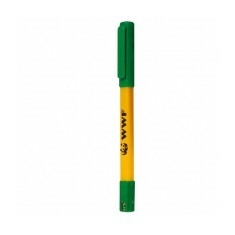 Plastic Banner Pen with clear barrel, silicone grip and solid coloured tip and.. 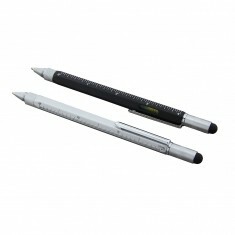 Original and innovative plastic ballpen that extends to full length at the tou.. Plastic ballpen with blue ink refill, avialable in a range of different colour.. 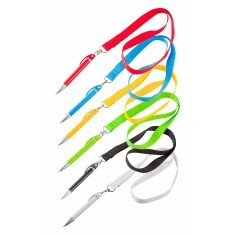 Contemporary push action retractable ballpen with unique square clip moulding ..
Never lose your pen again with our custom branded Multi Pen and Lanyard. Avail.. 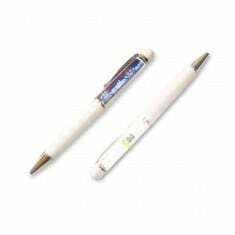 The pen writes with an invisible ink that can only be seen with a UV torch. 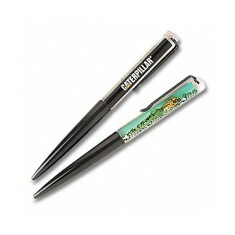 Id..
Grow your business with our branded Biodegradable Seed Pen. 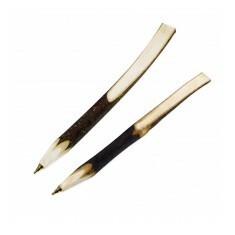 This unusual pen w..
Natural cut twig. Sustainably sourced German wood. Individually made. 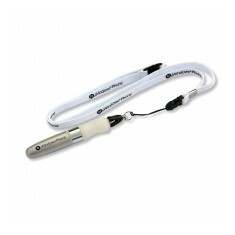 Keep your pen at arms reach with our custom printed Ballpen and Lanyard. 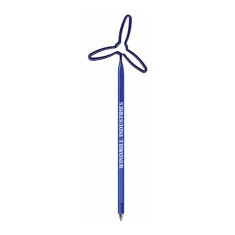 The b..
Lava bead pen custom printed with your design to the barrel, for a really uniq..
We are blown away with our custom printed Eco Wind Turbine Pen. Made in the US.. Premium Quality Metal Pen with unique open/close action. 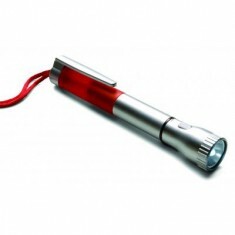 Red LED inner section..
A great novelty way to get your message seen! Tilt the pen to make the printed..
Matt silver ballpen that can be personalised with your design. 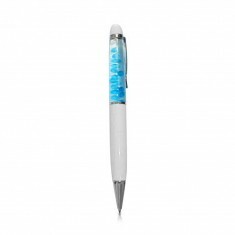 Supplied with B..
Save precious time rooting around in your top draw with our custom engraved Mu..
Don't get lost in a presentation again thanks to our customised Ballpen with L..